Explore weaveossett's photos on Flickr. weaveossett has uploaded 34 photos to Flickr. John Hirst - Reminiscences - Part 1. Birth to WW2. 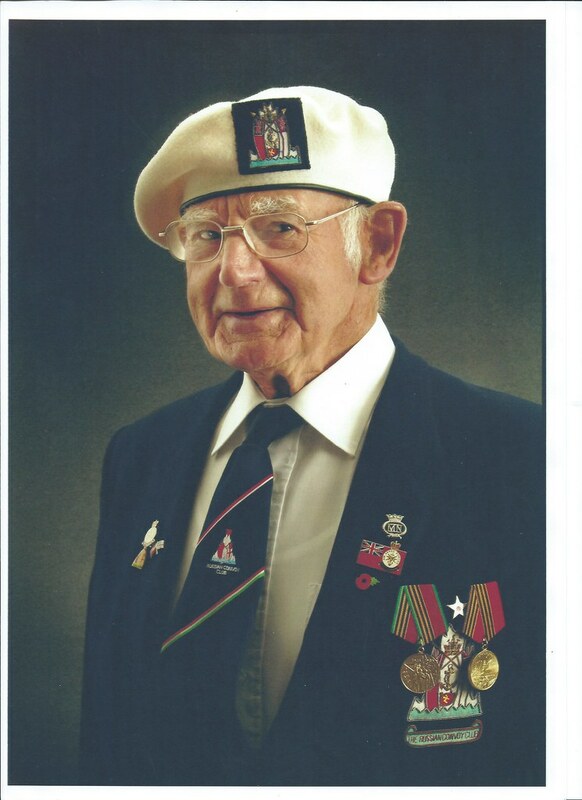 John Hirst - Reminiscences - Part 2 - Merchant Navy Service WW2.